This weekend Malcolm Goodwin (I-Zombie) and Seth Gilliam (The Walking Dead) will be at Motor City Comic Con ~ Novi, MI! Get your tickets now! Get your tickets! Book your flights! 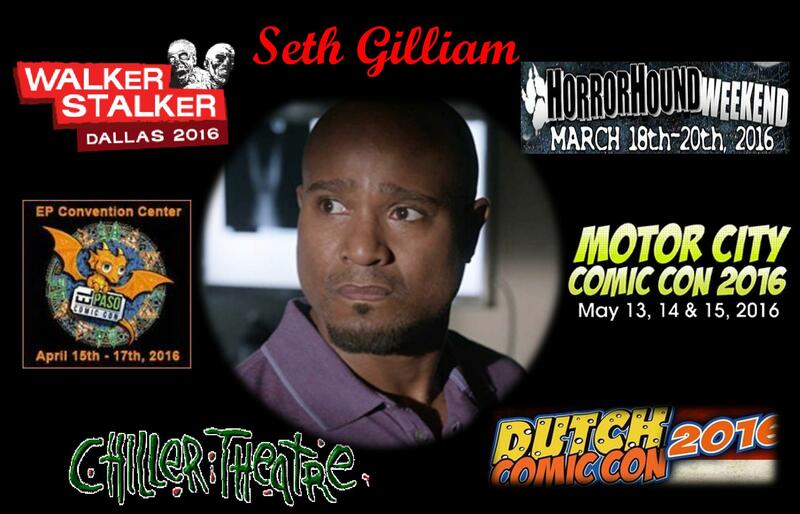 Don’t miss the opportunity to meet Seth Gilliam! More locations …coming soon!